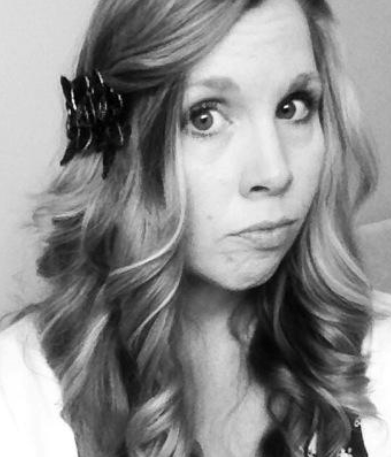 I write YA romance, paranormal thrillers and scary stories. Oh, and I also write self-help books! I'm a lover of books, lattes, and family. I'm passionate about humanity and a believer in dreams. I love to explore the depths of humanity - one word at a time! Somewhere on this blog hop, you'll find a teaser from COLLIDE, the first book in my current series, the Solomon Experiments. You'll also find the new cover for book #2, OUTBREAK,and get to read the book description to get a hint as to what is going to happen. 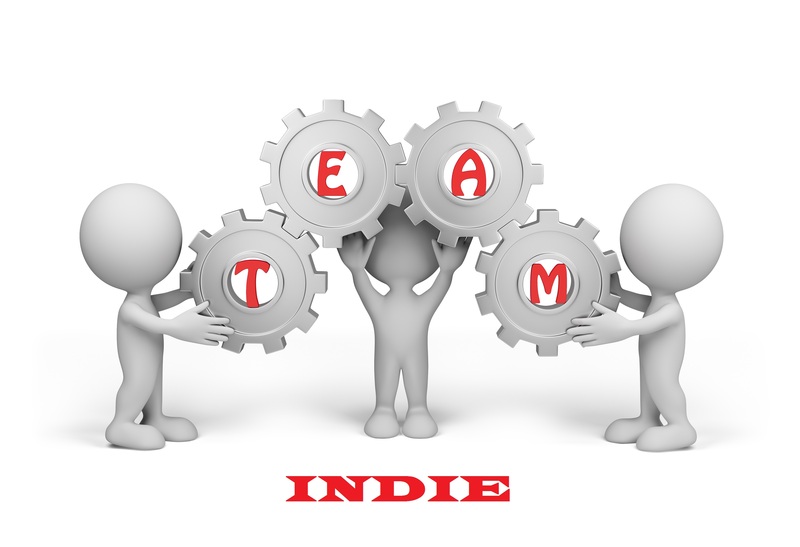 Before you go looking for it, check out the amazing author I’m hosting. HINT: THE SECRET NUMBER IS HIGHLIGHTED IN PURPLE! Rules: Open internationally, anyone below the age of 18 should have a parent or guardian’s permission to enter. To be eligible for the grand prize, you must submit the completed entry form by SUNDAY, APRIL 5, at noon Pacific Time. Entries sent without the correct number or without contact information will not be considered. On this hunt, you not only get access to exclusive content from each participating YA author, you also get a secret number. Add up the numbers, and enter it for a chance to win a major prize–one lucky winner will receive at least one signed book from each author on my team in the hunt! But play fast. This contest (and all the exclusive bonus material) will only be online until noon PST on Sunday, April 5th! There are EIGHT contests going on simultaneously, and you can enter one or all! I am a part of TEAM PURPLE, but there is also a RED TEAM, GOLD TEAM, ORANGE TEAM, BLUE TEAM, TEAL TEAM, PINK TEAM & GREEN TEAM! Check out each team for a chance to win six different sets of signed books! 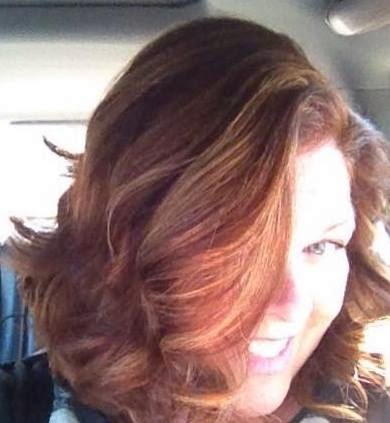 JULI CALDWELL’S BIO:Juli Caldwell holds a degree in English from Weber State University. She loves to travel and writes books everyone in the family can enjoy. 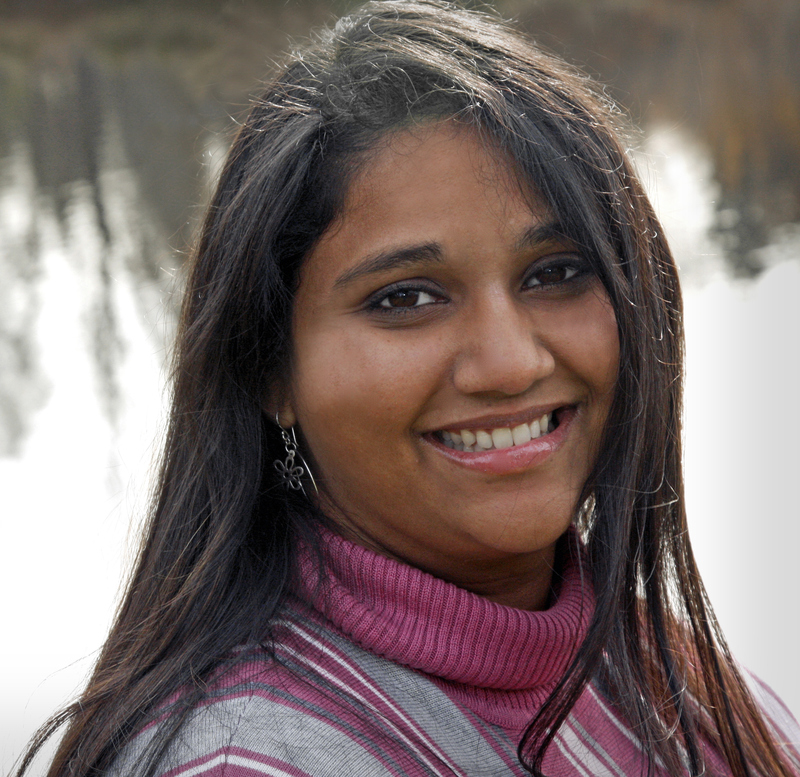 Her titles include middle grade fantasy, YA paranormal and romance. Christine here - OOhh, she loves to travel? ME TOO!!! I am planning on 3 trips this summer. When Aisi Turay meets Vance on the single worst day of her life, she finds a guy who just might be the first person ever to get her, to believe in her, and to out-random her with bizarre observations at the worst possible moment. There's just something about him that she knows she can trust. 2. You say her name A.C., not icy. 3. I used African mythology and the Apocrypha to come up with her abilities and family history—her dad is from Africa. Aisi is a Mende word that means ‘sunshine.’ It's her dad’s nickname for her and just one thing the demon uses to taunt her through the book. 5. My bad guy, Malus Indoles, is a demon who know Aisi’s dad from the old days in Africa. His name means Evil Genius in Latin. Don’t worry, Aisi mocks him appropriately for making up such a lame name for himself. 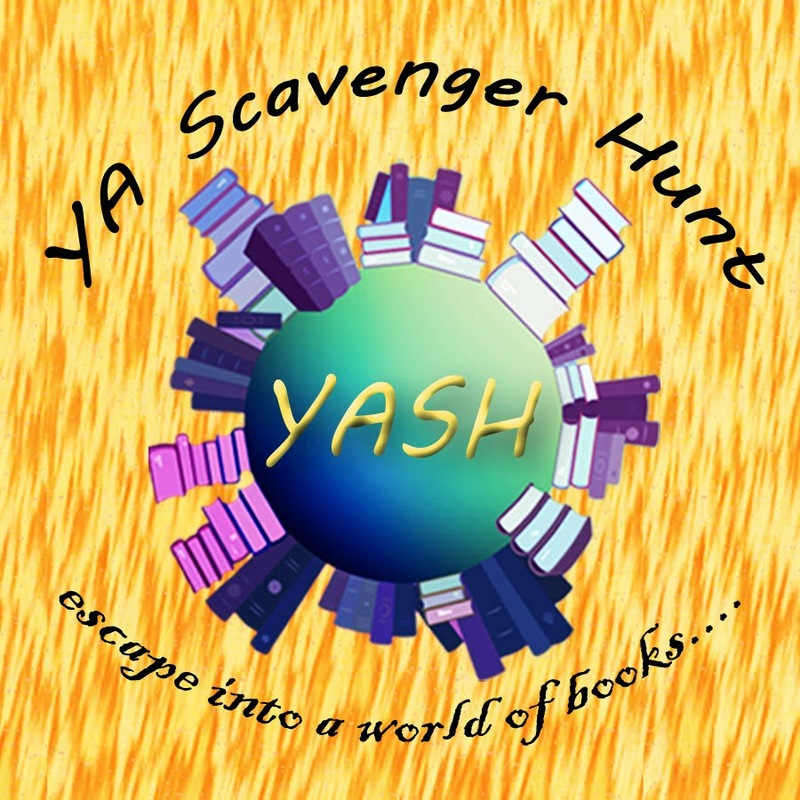 Psyched has a sequel, coming out in May, and participants in #YASH are included in the exclusive cover reveal for the scavenger hunt. I hope you’re as excited as I am that FREAKED is coming, and that Aisi and Malus are back. You’re the first to see this, and I’m so excited to share it with you! Aisi Turay is losing it. Literally. A couple of months ago, she could see ghosts and help them move on, or vanquish any demons in her way with a few choice insults. Now? Not so much, and she’s pretty sure her least favorite demon is behind it. Malus Indoles is back. He’s stronger than the last time she faced him, wielding power she never imagined a demon could have. Aisi realizes that he’s just a henchman for something worse, something much more powerful…something that wants everyone she loves out of the way. As Malus brings the worst he’s got and then some, Aisi wages a fight for her life...maybe even for her soul. Exclusive excerpt from Freaked, coming May 2015! After a brisk jog down the road with Leo on her back, Aisi’s adrenaline started to wear off. Exhaustion, both physical and mental, crept in, bringing a sense of hopelessness with it. She stopped in the middle of the road. The hot afternoon sun burning through the muggy air scorched her neck. She dropped Leo to the ground. “We have to hurry, Aisi!” Panic rose in Leo’s squeaky voice. “Thanks for the update, Captain Obvious.” Inhaling, she opened her mouth to rip into him for nagging her with information she already knew, but her jaw just dropped as she looked at her little brother. His skinny legs shook. He clamped his hands over his eyes and wrenched his neck back and forth. “Make them stop!” he shrieked. “Just make them stop!” He clawed at his hair, as if something were crawling over the top of his head. “I got you, little man.” Aisi closed her eyes and shut out his cries of fear and pain. Clenching her cold fists, she whispered, “Ostende té et relinquo, diabolus.” Her soul surged with an icy burn deep in her chest as every part of her demanded that her adversaries appear and release Leo. The excuse of not being able to fight what couldn’t be seen had to stop. 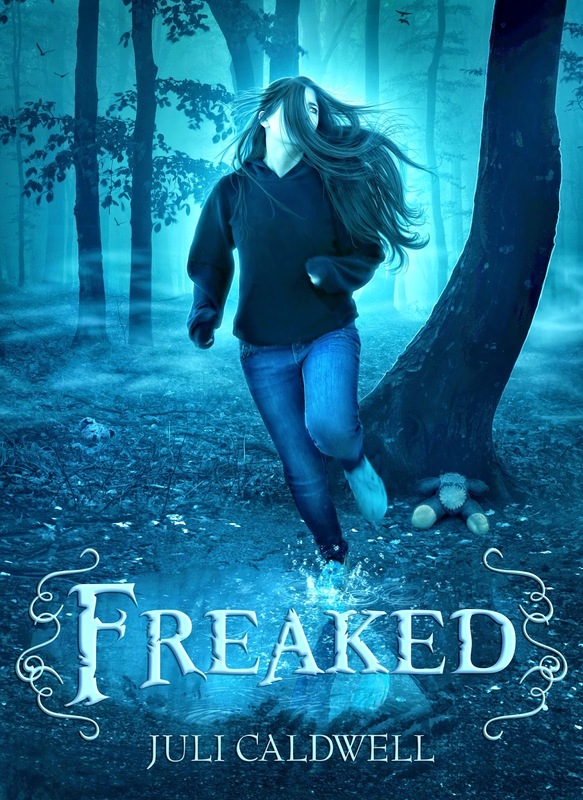 If you'd like me to send you an email when Freaked is available, you can leave a comment on my blog, Facebook page, or message me on Twitter. Christine again - wow! This does sound fantastic. Thanks for sharing this Juli!!! And don’t forget to enter the contest for a chance to win a ton of signed books by me, Stephanie Keys, Juli Caldwell, Amy Evans, and many more! 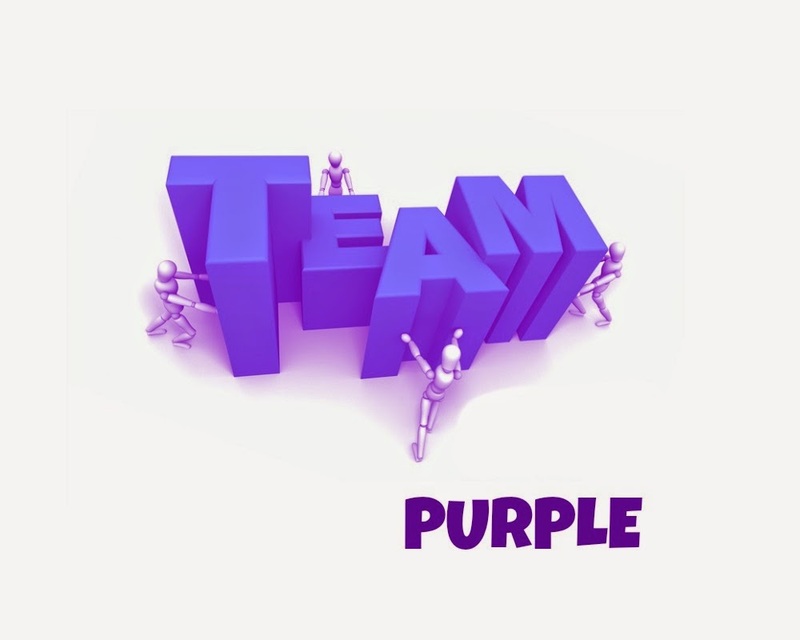 To enter, you need to write down my favorite number, find all the other numbers on TEAM PURPLE add them up, and you’ll have the secret code to enter for the grand prize! 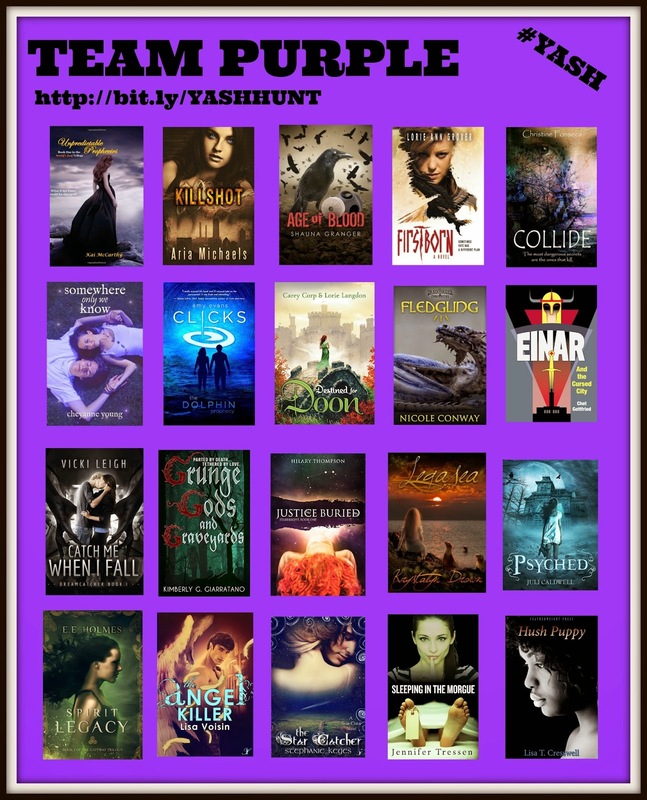 Hop on over to Amy Evans blog for the next leg of the hunt. 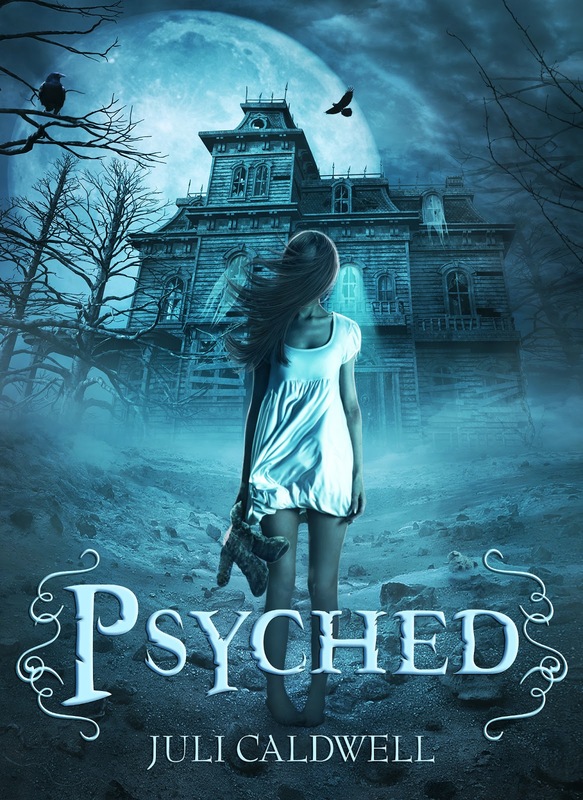 If you could have any super power or psychic ability, what would it be??? HAVE FUN! Ten winners will receive digital copies of the first book in my series, COLLIDE! So fun! Congrats to Juli on her fantastic cover. I love the cover too! Thanks for stopping by!!! Okay, a book cover reveal and excerpt? AWESOME! I would love to have the ability to move things with my mind. My pleasure! Telekinesis would be cool! I like to time travel! How cool is that?! :D Invisibility is awesome too. Or if I could stop time! Then I wouldn't be late all the time! Mmm. Perfect Pitch. Or maybe astral projection. Thank you for the giveaway! Hard to pick what power. I think it would be to read people's minds. Thank you for the chance. time travel or reading peoples minds! Thank you for the chance to win. Photographic Memory. I would love to have the ability to teleport to anywhere I want to to go…. oh the places I could see and the things I could do! Telekinesis would be fun, also would be helpful if you could have a turn on/off ability on knowing the truth behind someones words and/or actions. Pyrokinesis would be super cool, but honestly I'd be happy with levitation or telepathy. I would love to have telekinetic abilities - it would be nice to have the coffee come to me instead of having to go get it! I would like the power to heal. Telekinesis for sure. I hate having to get up to get something two feet away. I'd like my superpower to be teleportation. But a psychic ability? Hmmm...maybe to control time? That would be cool. Thanks for taking part in YASH & for the giveaway. Oh great question. I think I'd like telekinesis for when my knees hurt I can just grab what I want or need with my mind or perhaps even move myself. Haha. Thanks for the bonus giveaway and for participating. Wonderful to meet you. I'd like a psychic ability where I can conjure up any creature just from my mind. Thanks for the giveaway!! Telekinesis, because sometimes I'm just too lazy to get up and get something. Probably telekinesis. It could just make a lot of things easier, especially if I could fine tune/hone it to be able to do more than one thing at once! Thanks for being a part of #YASH, and for the bonus giveaway! 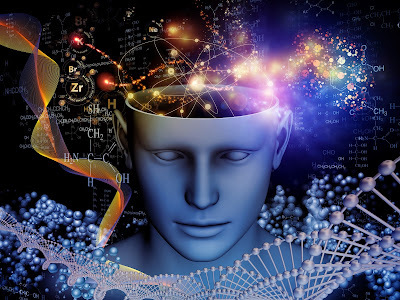 is there an ability to create things with your mind? i'd like that. i hate cooking, for one, and that would make life a little easier if i could just whip things up with my brain.